You asked, Tru Glo® listened. 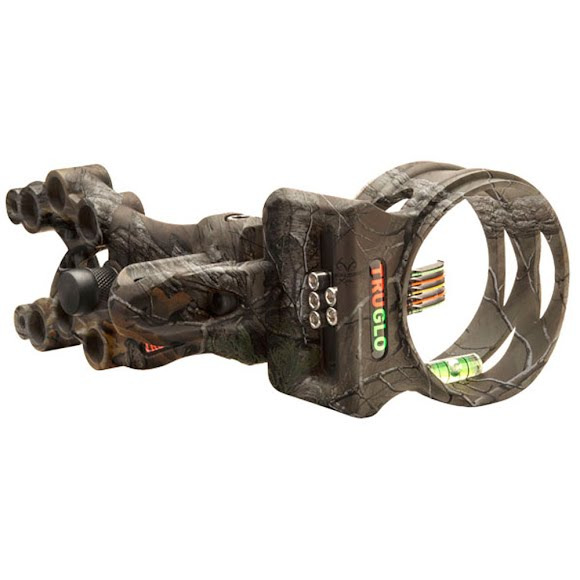 CARBON XS™ Xtreme is the next generation carbon composite archery sight for any aspiring bowhunter. We added more shooter-suggested features than ever before, including a longer mounting bracket, extended windage and elevation adjustments, larger aperture and PRO BRITE™ Pin Technology for even brighter pins. You asked, Tru Glo® listened. CARBON XS™ Xtreme is the next generation carbon composite archery sight for any aspiring bowhunter. We added more shooter-suggested features than ever before, including a longer mounting bracket, extended windage and elevation adjustments, larger aperture and PRO BRITE™ Pin Technology for even brighter pins. With a little bit of everything, CARBON XS™ Xtreme is the "go to" sight for any bowhunter, at any skill level.